Get ready for the festive season with 101 inspiring baking recipes that the whole family can enjoy. 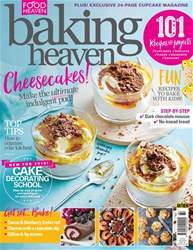 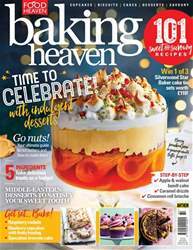 In this issue we create delicious treats to warm you up throughout the colder months – from steamed puddings and spiced biscuits to stollen wreaths and coconut snowballs. 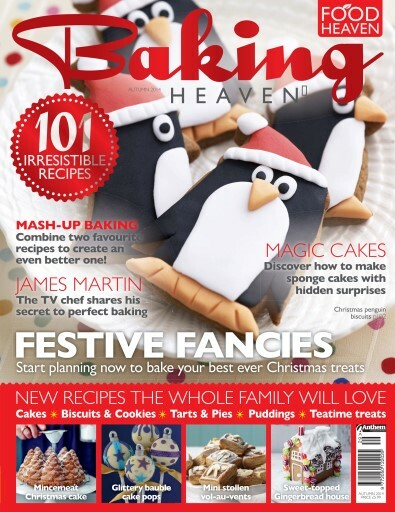 We also show you how to make adorable surprise inside cakes – including a winter scene and a cake full of jelly beans! 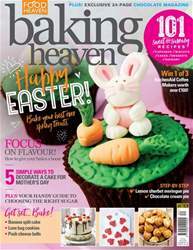 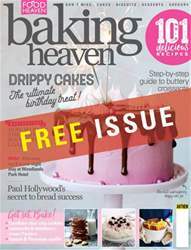 Plus we interview James Martin and review the latest products and baking news.